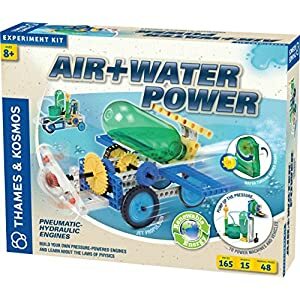 The Thames And Kosmos Bridges And Skyscrapers Set Guides Children Eight And Up To Create Structures Like Bridges And Skyscrapers. “Daddy, why does this house look so big and tall?” “Mom what is a bridge?”… Are you concerned about how to answer these kinds of questions whenever your children ask? 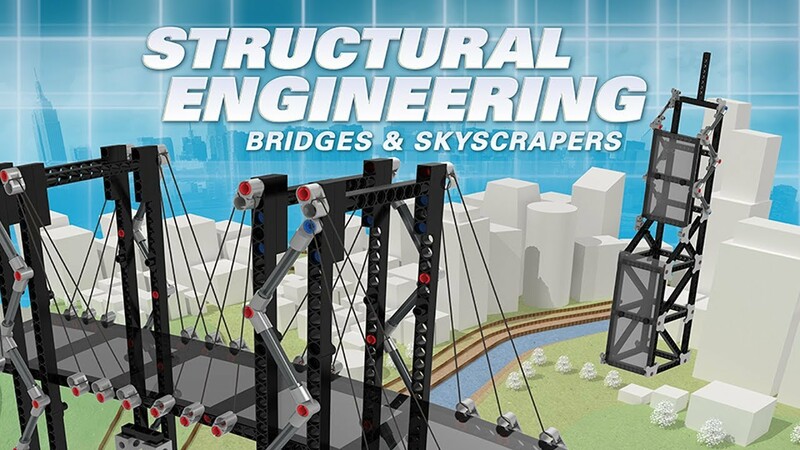 Do not worry, the Structural Engineering: Bridges and Skyscrapers by Thames and Kosmos is ready to save you the stress. 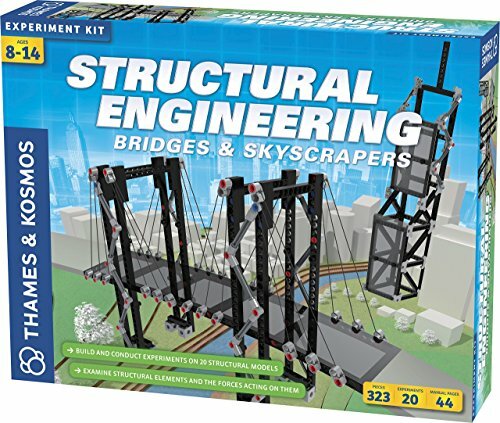 It comes with basic guides on how to construct bridges and skyscrapers; you will get to try out up to 20 model building experiments. Before you start building, you need to know the components and necessary materials you will need for the project. 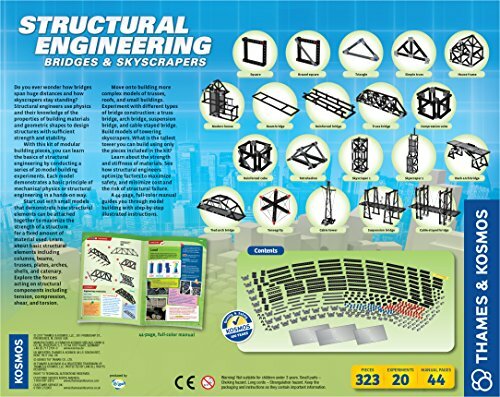 On breaking the wrap on this product, you will find a very easy to read and colorful manual inside, there are 44 distinct pages in it, and it will open your mind to several basic structural engineering methods of building bridges and skyscrapers. 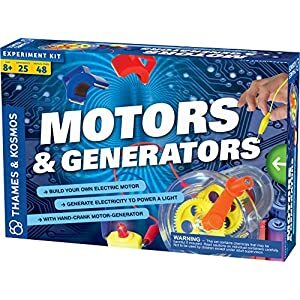 You will also find up to 20 model-building experiments, each model explains and demonstrates a basic principle of mechanical physics. 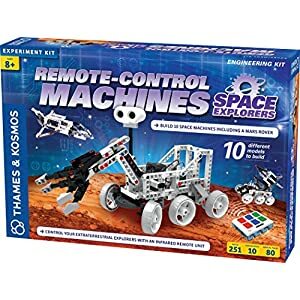 There are also up to 323 pieces of materials from which you can make several constructions from your imagination. Now that the materials are ready, it is time to put things together. Like I said earlier, the manual will show you how to gather things together. There are up to 20 models you can follow, but it is also open for you to explore your imagination and come up with a masterpiece. 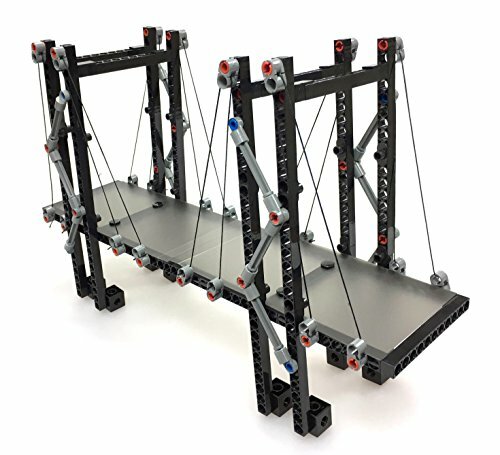 For the bridges, you will learn to maximize the strength of the structure by trying out models such as the Truss bride, the cantilever bridge, the arch bridge, the rope bridge, and a suspension bridge. The skyscraper building methods are also as technical, but do not worry, the guide has you covered. 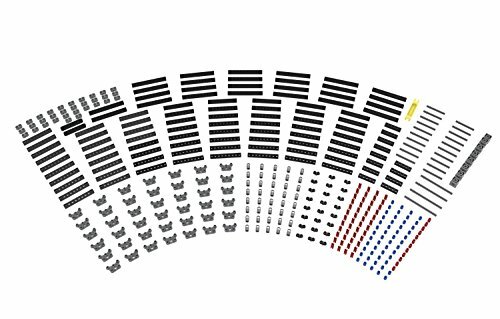 Feel free to try out any of the 5 skyscraper models in the manual or simply use your imagination to construct the highest skyscraper you can think of. 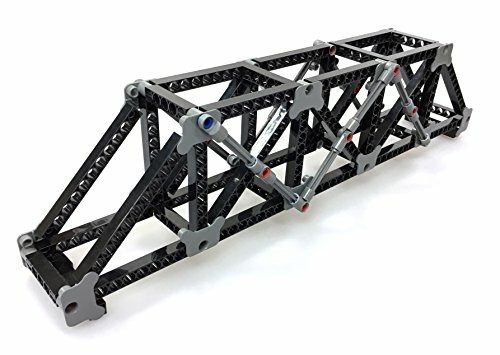 Do not worry about the insufficiency of the materials, you can simply get more of Thames and Kosmos plastic construction materials here. This allows you to explore your imagination more and come out with something beautiful. 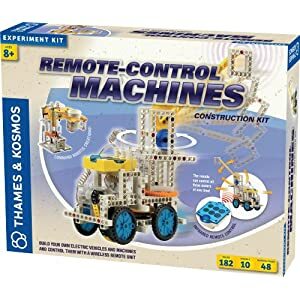 Teach your children or even yourself on the basics of structural engineering especially the building of skyscrapers and bridges using the Structural Engineering: Bridges and Skyscrapers product from Thames and Kosmos. 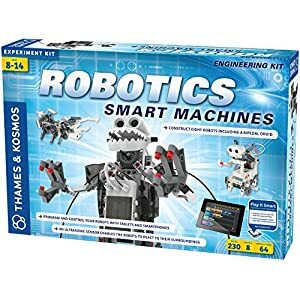 It comes with up to 323 pieces of materials and up to 20 models that you can follow to make things easier to learn. 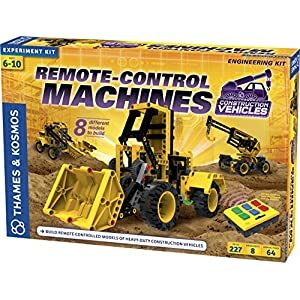 This entry was posted in Building Sets, Building Toys and tagged skyscrapers building kit, structural engineering bridges, structural engineering kits, thames & kosmos structural engineering, thames and kosmos engineering.